The contest aims at giving breeders the possibility of presenting the results of their work in an international competition with other breeders and to have their shrimp judged by an international renowned jury of specialists in shrimpbreeding. Moreover, the ambitioned shrimp enthusiast will have the possibility of getting prime breeding material on the day of the shrimp auction. 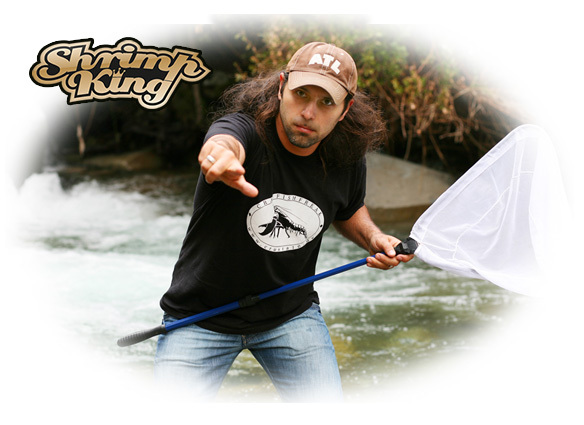 Shrimp King Chris Lukhaup is Chairman from TGISC 2018. What motivates us is bringing the shrimp hobby forward and to exchange experiences and information about shrimp and shrimpbreeding. 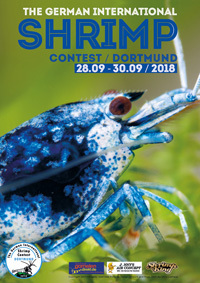 In order to do so, we have called this new shrimp event into existence, after long discussions, diligent preparation and careful planning together with experts in the shrimp scene. 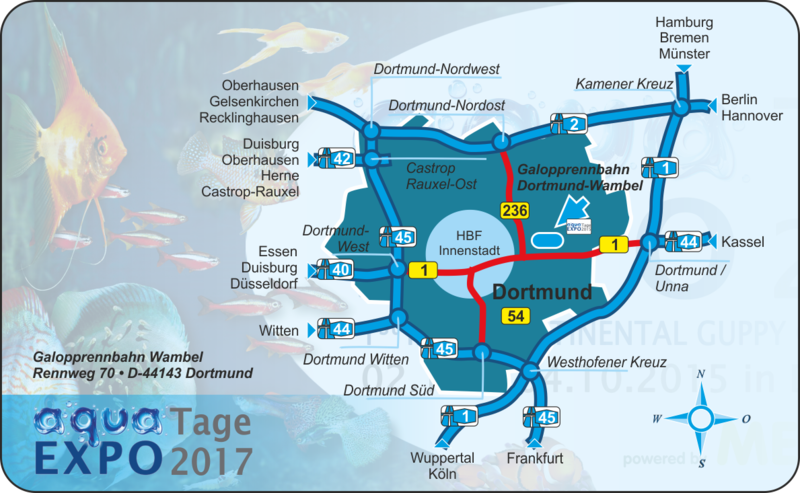 The contest will be held in Dortmund, Germany, within the framework of the exhibition “aqua EXPO Tage“. It will be repeated every year.